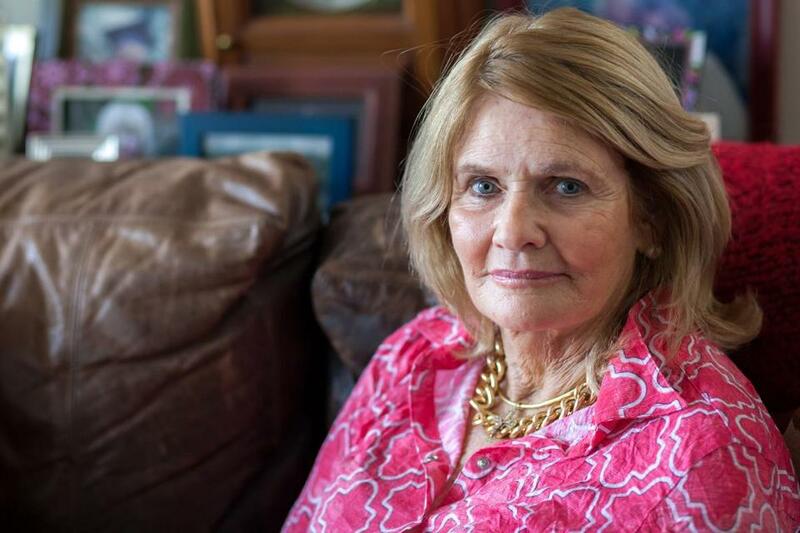 Laurel Welch, a retired nurse from Barnstable, was exposed to hepatitis C 25 years ago. 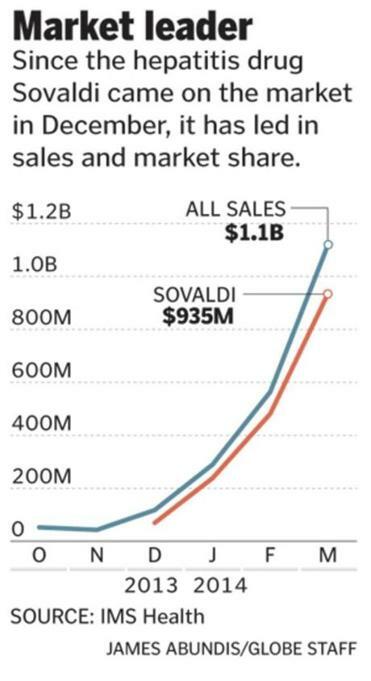 She began taking Sovaldi in January. “My virus is now undetectable,” she said. Robert Weisman can be reached at robert.weisman-@globe.com. Follow him on Twitter @GlobeRobW.